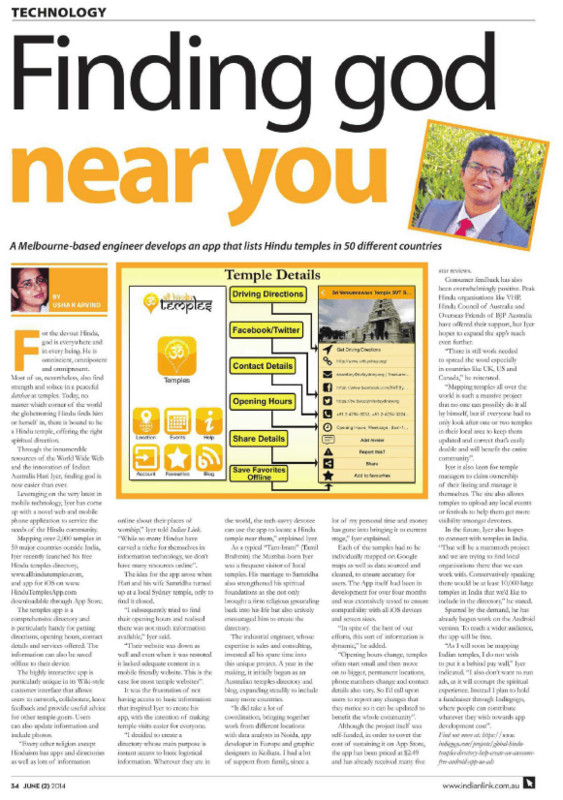 The Indian Link App was featured in the Indian Link Magazine earlier this week. I like the tagline that they made into the Hyperlink for the story. This was of course not my idea, but the credit for that simple and catchy tagline goes to my better half 😉 the support and inspiration behind this project. Check out the story on the link above or the PDF attached below. 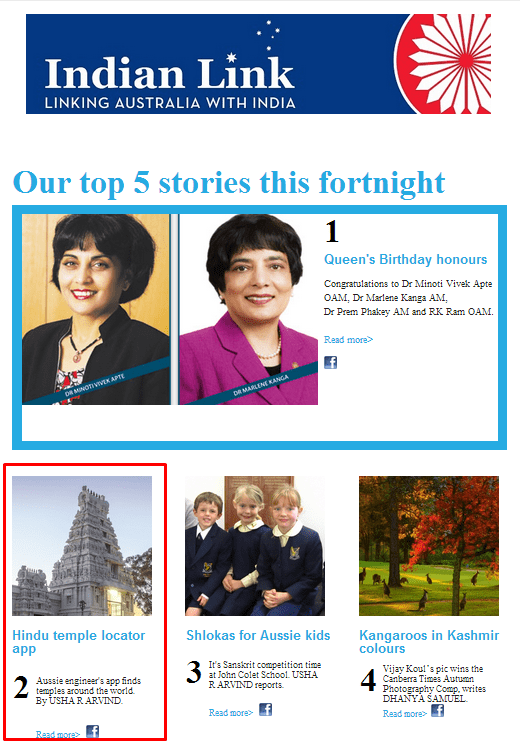 And to close it off, The app was also selected to be one of the 5 top stories as the lead into the INDIAN Link newspaper.